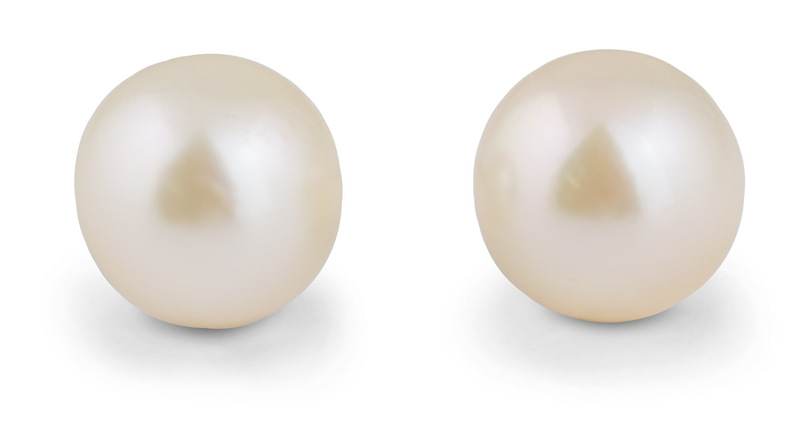 Below you will find content on the site that is "tagged" with the topic: Pearl. 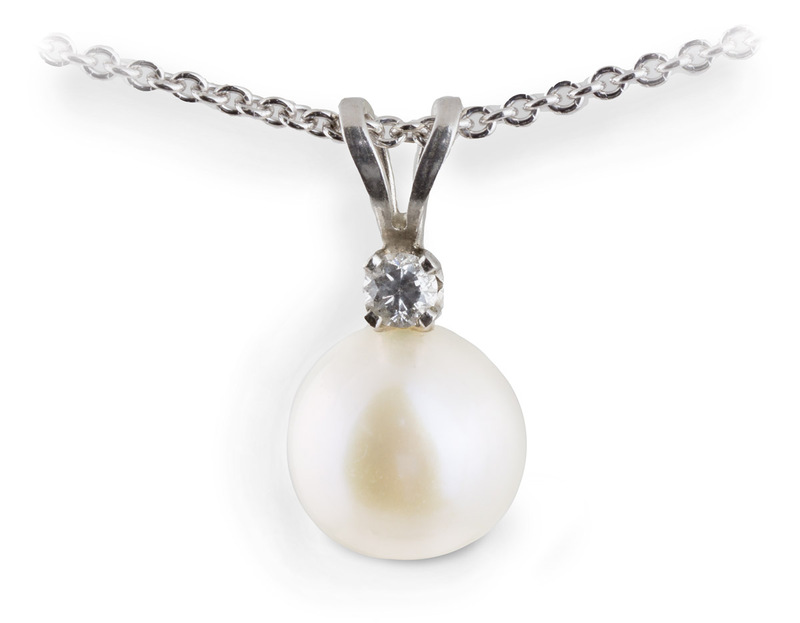 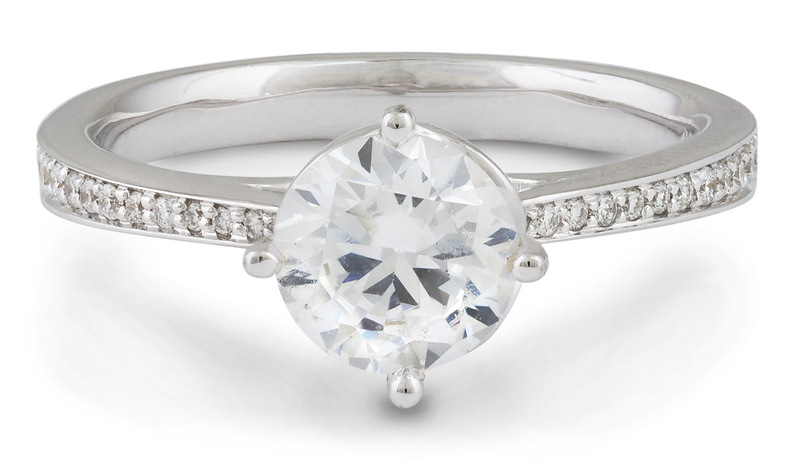 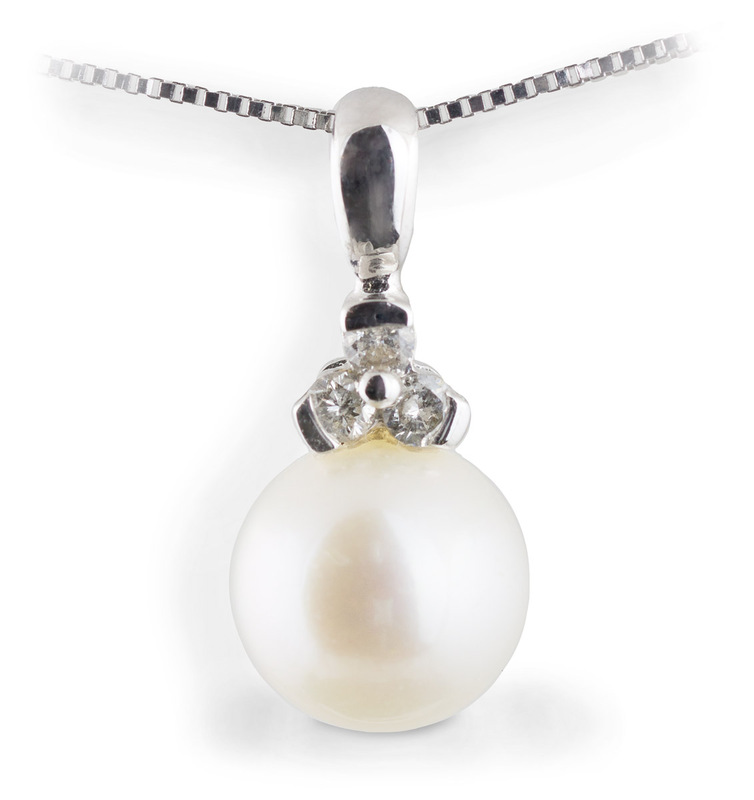 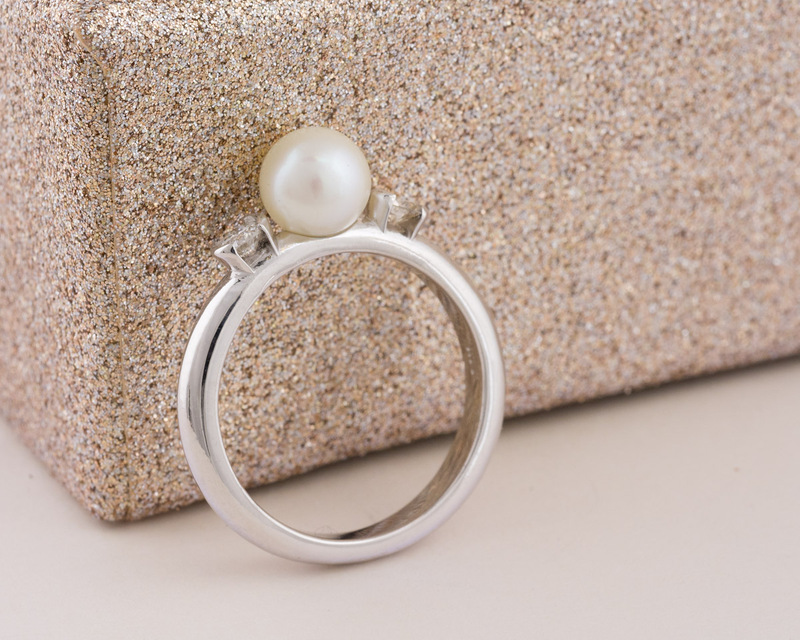 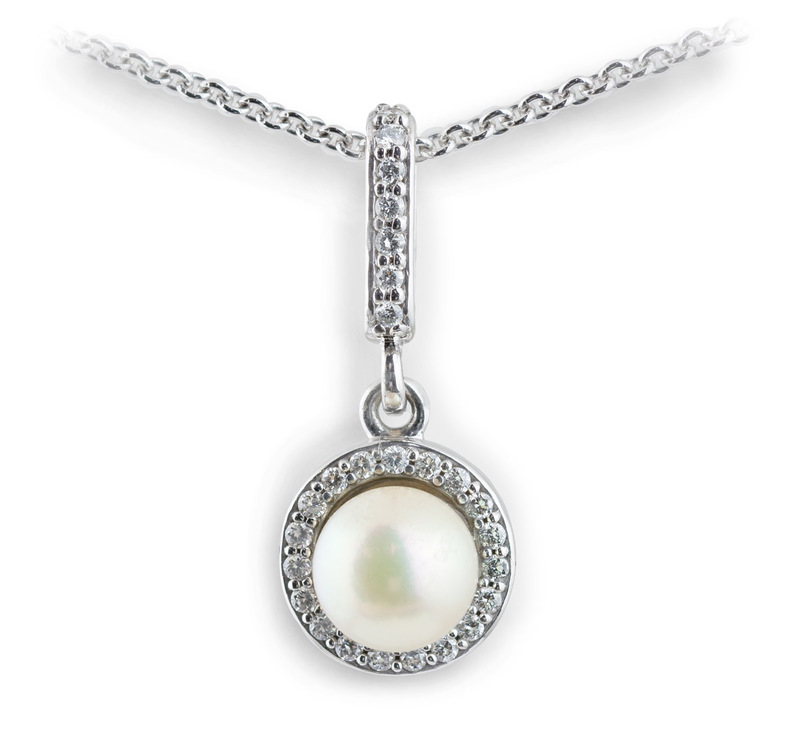 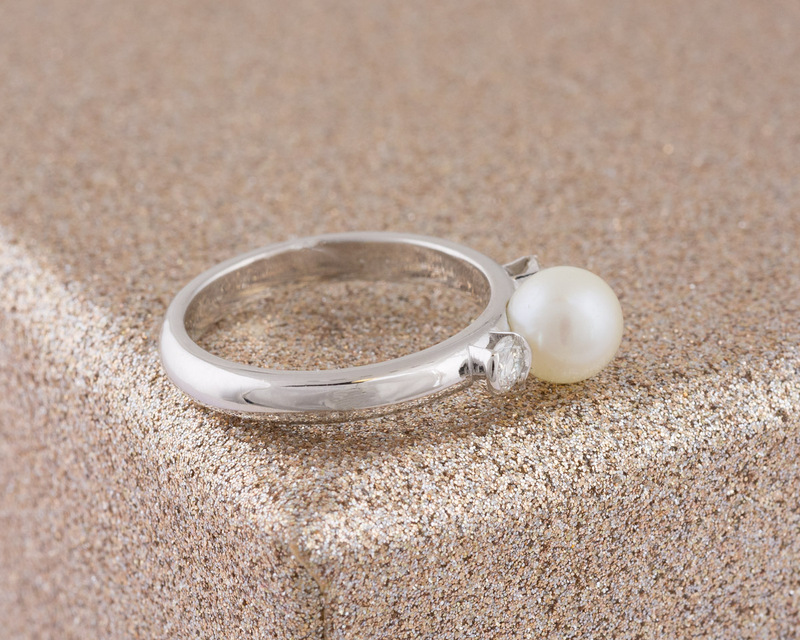 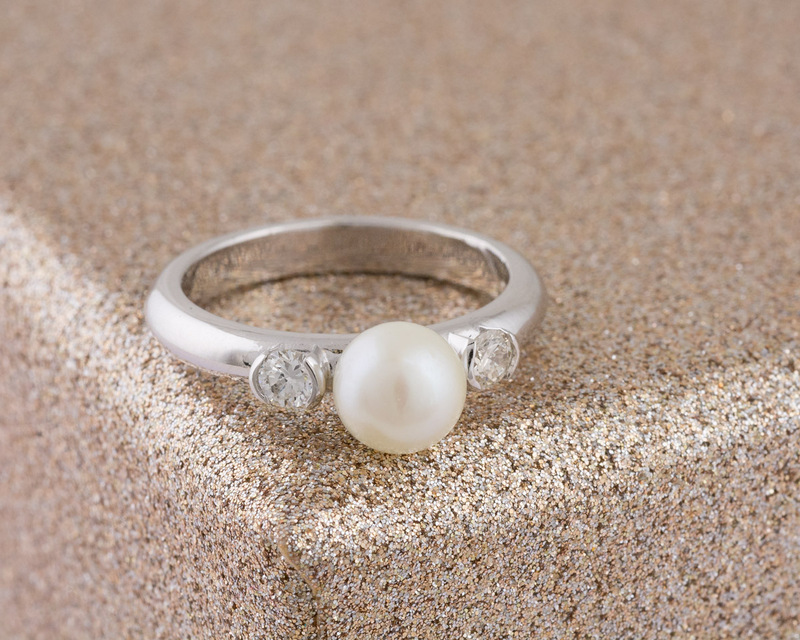 Pearls are a timeless classic in the jewelry world. 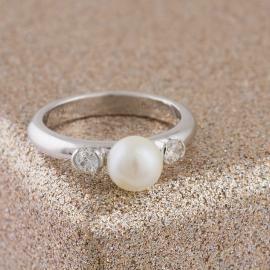 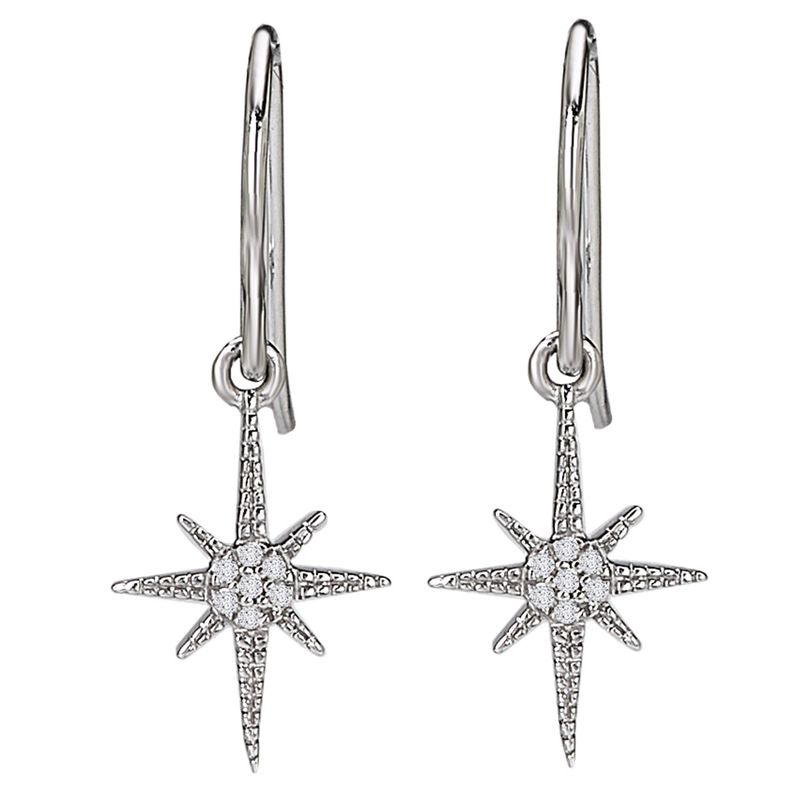 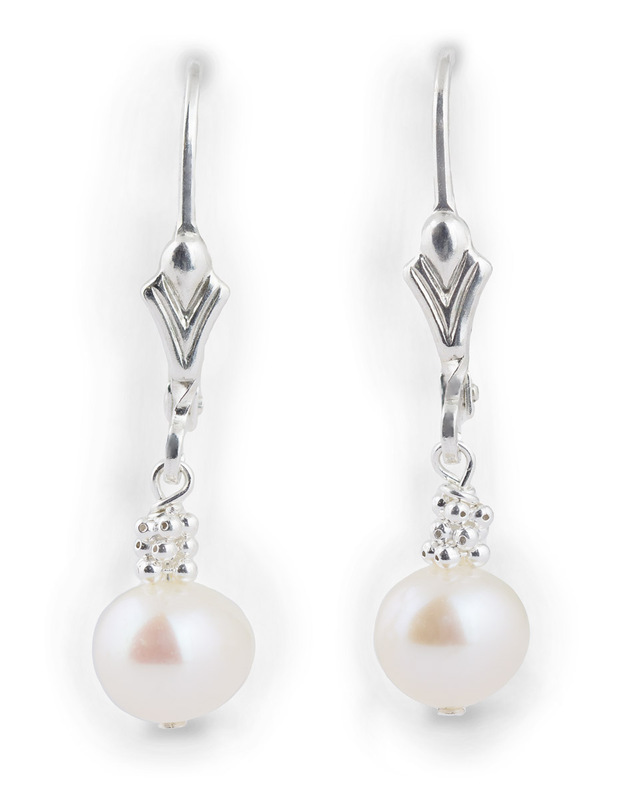 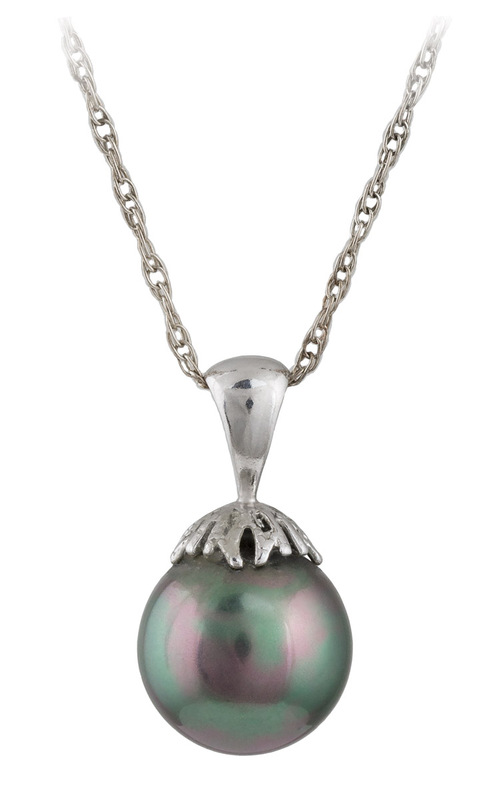 With their refined elegance, pearls bring sophistication and beauty wherever they are worn.